Yet another request done and a pretty cool one at that. 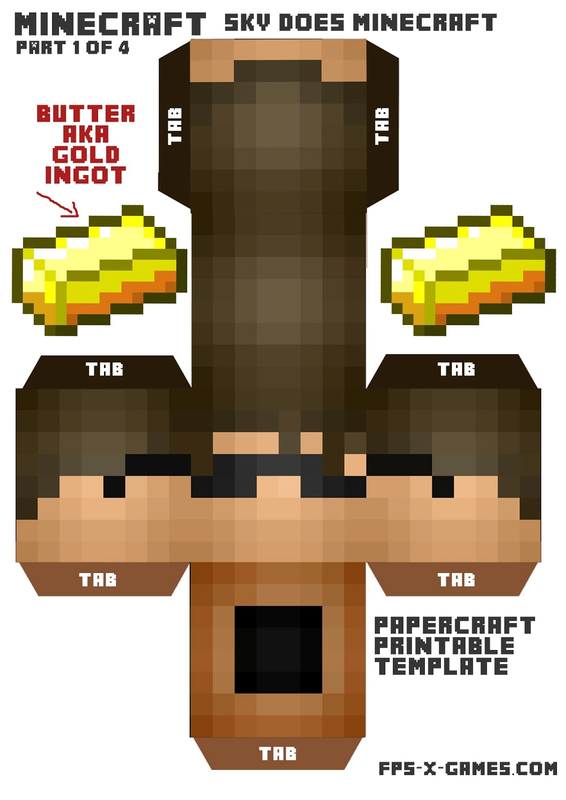 Here is the infamous Skydoesminecraft for you to create, the template even comes with butter aka budder/gold ingot. 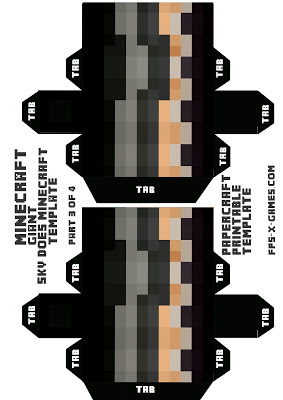 Right click and save the template images as, print out Skydoesminecraft paper model template. Its a good idea to use card when printing, I use A4 160gsm card. Carefully cut around the Skydoesminecraft body parts. 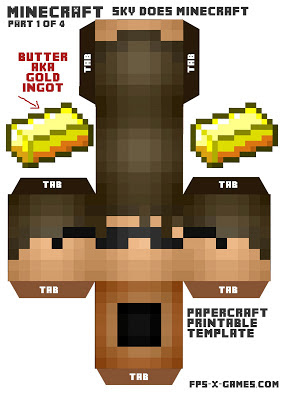 DO NOT cut off the tabs on the sides of the Skydoesminecraft templates, they are important! Fold all corners of your papercraft Skydoesminecraft. Tabs should always be folded inwards. 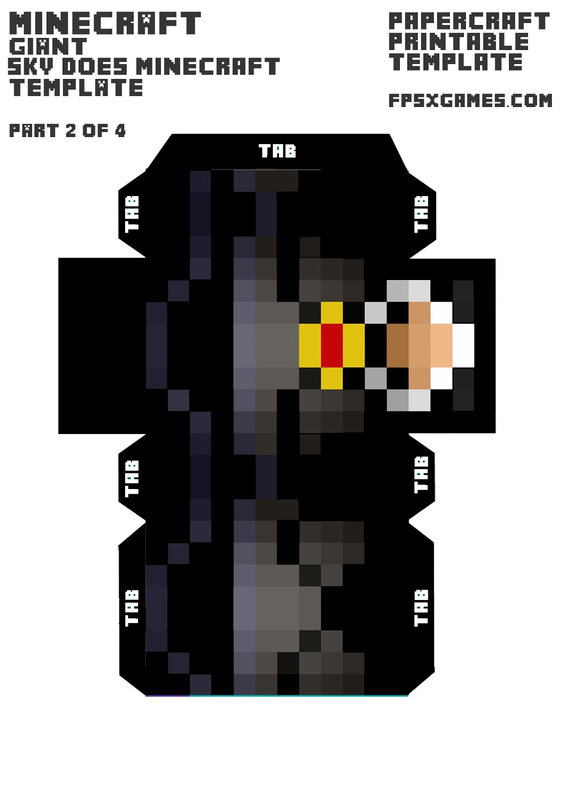 Glue or tape your Skydoesminecraft cut-out tabs together.